By Singyin Lee in Gadgets. Updated on April 30, 2016 . One the most common way most users could personalize their Macbook is by sticking Macbook decals and stickers on the cover of their Macbooks. Then, one of our writers pointed us to Uncover. 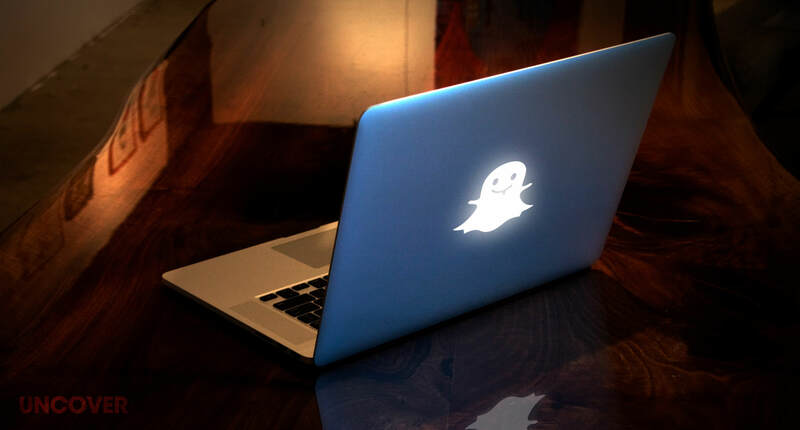 Uncover gives Macbook owners an extreme way to personalize their Macbooks – they carve things right into your Macbook cover. 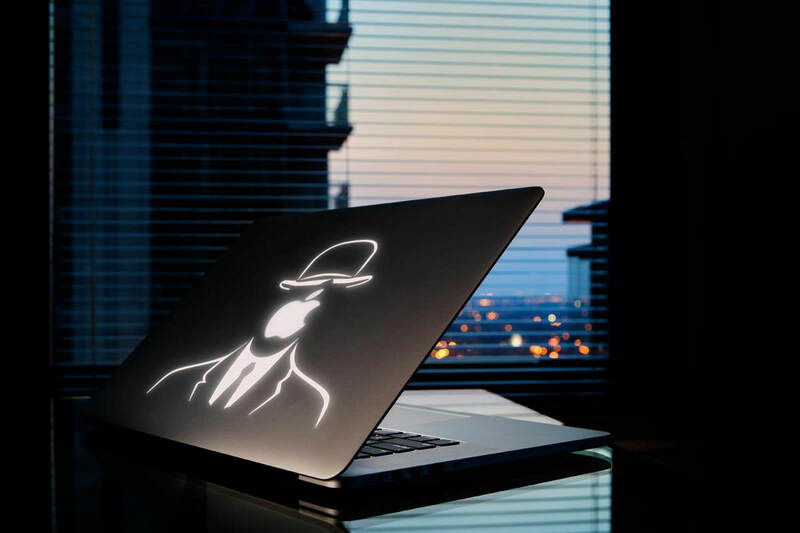 We spoke to Hannah Kay, head of their design department about Uncover, and how the startup that carves new personalities into otherwise generic Macbook covers came to be. Uncover is based in Amsterdam, the Netherlands and already have a steady Dutch following plus customers from the rest of Europe, US, China, Japan and more. What made Uncover possible was the fact that behind that backlit Apple logo on every Macbook is an entire backlight panel instead of a tiny light source just for the fruit logo. It was something founder, Victor van Doorn discovered when he took apart a Macbook Pro, spurred by curiosity. 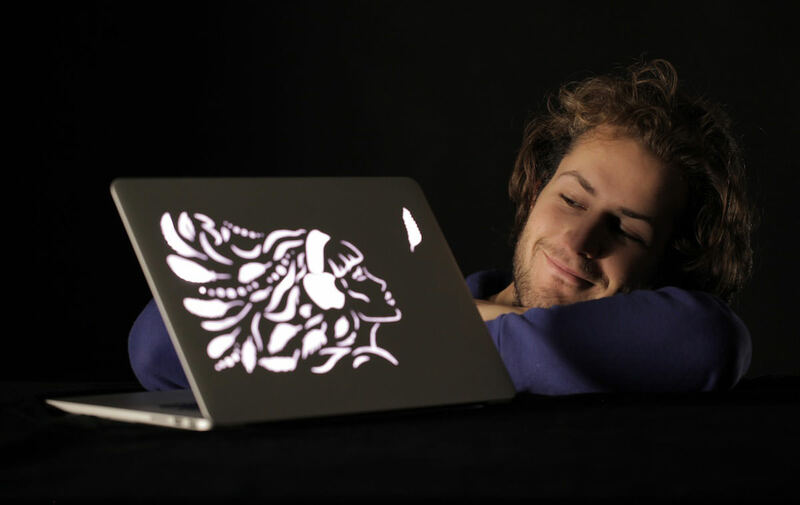 Together with Pim Schachtschabel, whom Victor met when he launched a contest to design an Uncover fit for a King (it was literally for the King of the Netherlands), they ventured into the business of customizing Macbook covers, a startup they named Uncover Lab. 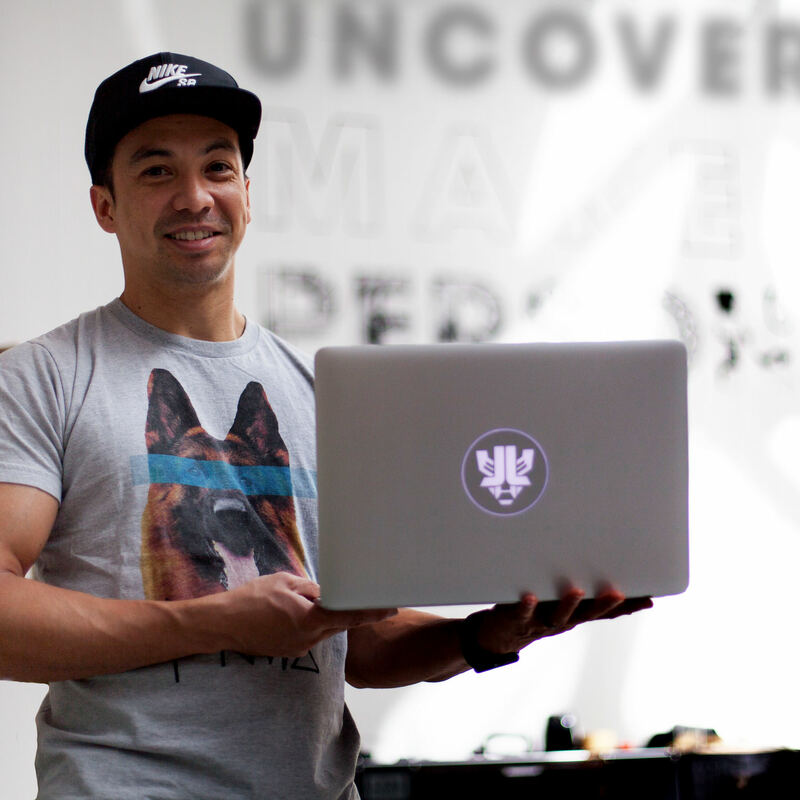 The crew behind Uncover consists of independent artists and designers who will work with Macbook owners to make a cut-out design of the client’s choice. 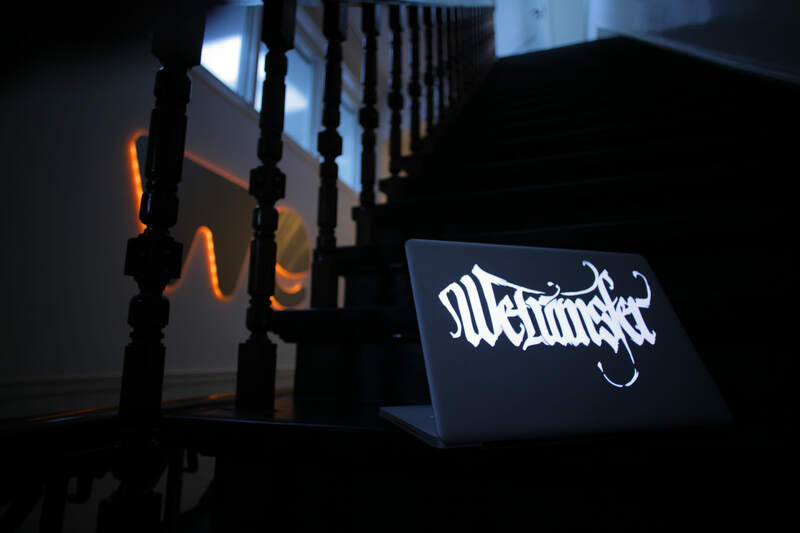 The crew then starts creating an inlay on a piece of half-translucent plexiglass that gets embedded into the Macbook screen for the backlit. There will be some laser-cutting involved to fit aluminum "islands" onto the same inlay. 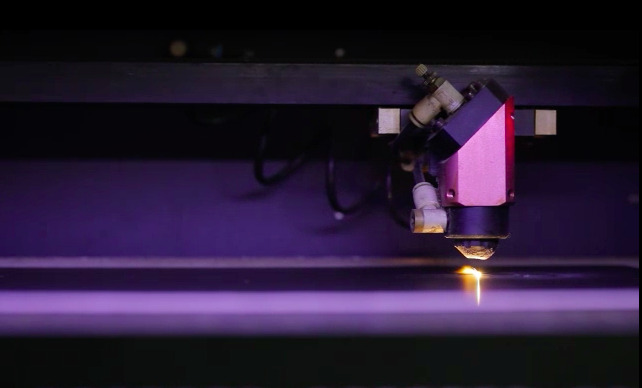 The intended Macbook cover is then carved into with industrial laser cutters (from Dutch company, Lion lasers) before the Macbook is reassembled, packed and sent back to their original owners. The whole process takes between 2 and 4 working days, depending on the complexity of the design. 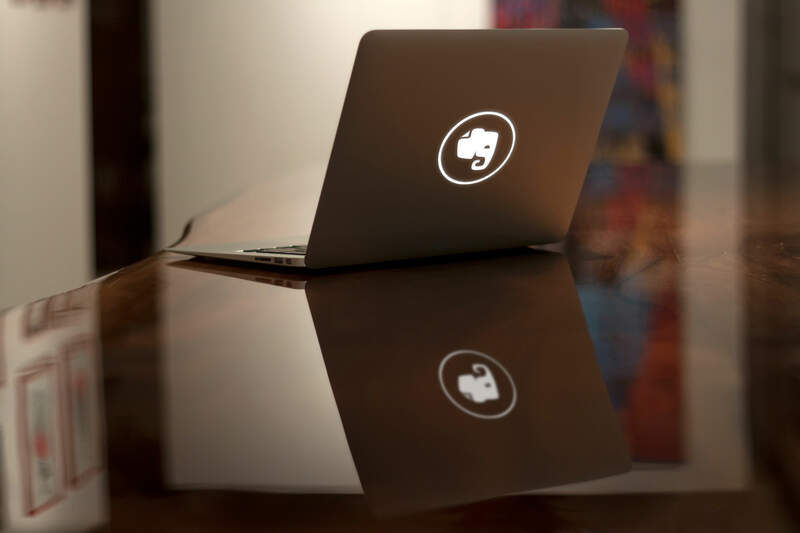 Their clientele consists of, among others, the CEOs of popular tech brands such as Flipboard, Snapchat and Evernote – they opted for their company logos for their Macbooks. Others opted for more complex designs. 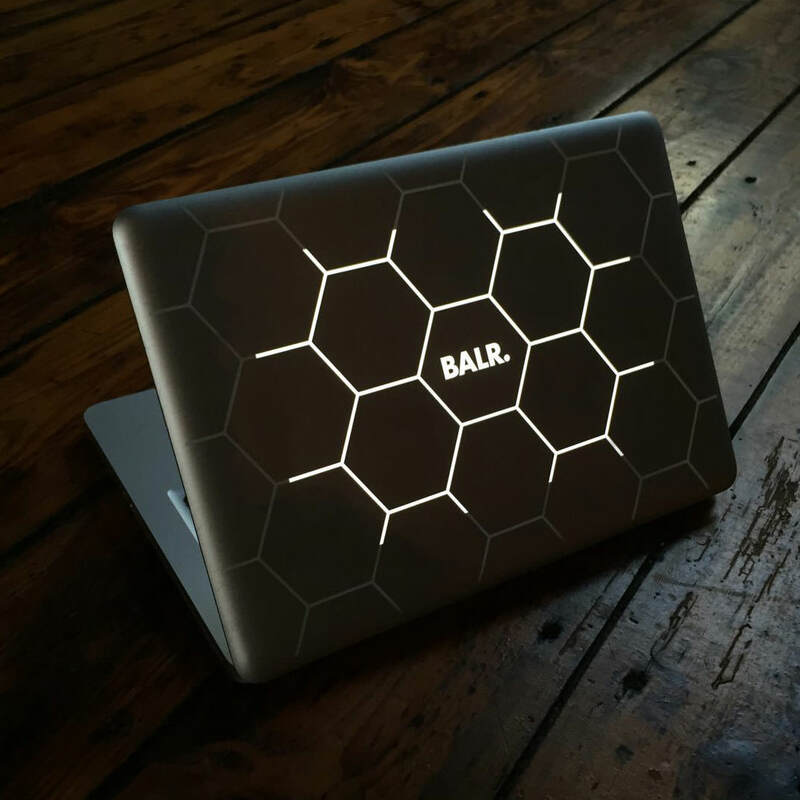 Some of Uncover’s wildest designs are for Wetransfer, DJ Hardwell, and Dutch scoccer player Demi de Zeeuw‘s brand Balr. And it’s a hefty one. Uncover charges €499 for circle designs and €599 for more complex designs. Hannah mentioned that some newer Macbook models do not come with the entire backlit panel anymore but the team still figured out how to give those the Uncover experience. In cases where clients want the design work done on the Macbook they are already using (instead of brand new ones), there is express shipping available. All overseas clients have to do is finalize the design they want, complete the payment process. Uncover will then start work on the plexiglass inlay and once that’s done, they greenlight the shipping of the Macbook. Upon arrival of the Macbook, they get right down to work, and the turnaround time is estimated to be at 48 hours before they ship the Macbook back to you. Uncover also do engraving for iPads as well as for wooden surfaces, wall art, cutting boards and notebooks. They are looking to branch out more physical stores in other European capitals as well as the US.